EnergyVibe, a program developed by Zappling (2RW division) developed a specialized green energy awareness program for the nonprofit organization, Graceful Transitions, Inc., to educate girls ages 10-18 about the importance of energy efficiency and teach them methods for promoting green living locally. A national nonprofit, Graceful Transitions, Inc. provides national and local programs that help empower, inspire, and enrich the lives of American girls. The nonprofit encourages the development of social and emotional intelligence, high moral and academic standards, and a spirit of service in its participants, and reinforces such development with the backing of a national support system. 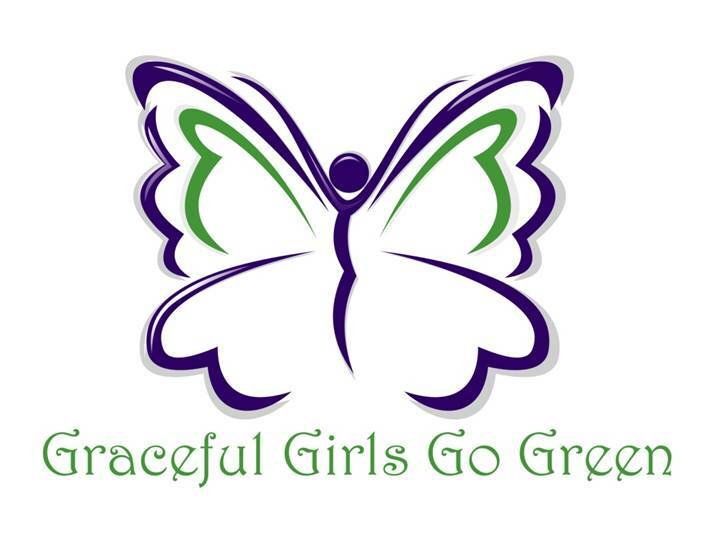 2RW developed components of the Graceful Girls Go Green (GGGG) energy awareness initiative for Graceful Transitions, Inc. 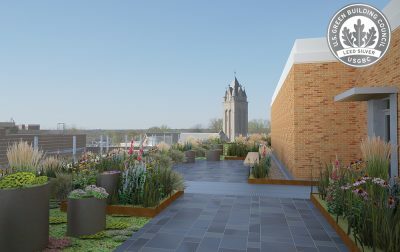 The GGGG program was designed to teach participants – using 2RW-developed educational materials – about energy-saving methods that promote an environmentally sustainable lifestyle. Participants in the GGGG initiative were encouraged to apply their green training in real life and urge others to follow suit. After scoring 90% or higher on a quiz – developed from the program’s educational materials – participants received a Graceful Girls Go Green certificate and become eligible to educate other community members about energy-efficient practices. 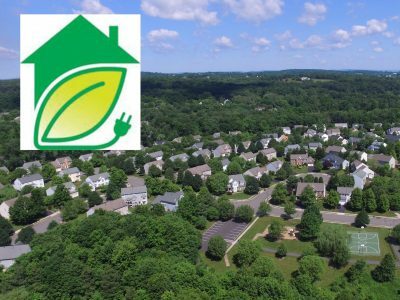 Energy Vibe’s awareness work helped nurture a new generation of energy conservation supporters, youth who are helping promote energy awareness and green lifestyles one neighborhood at a time.